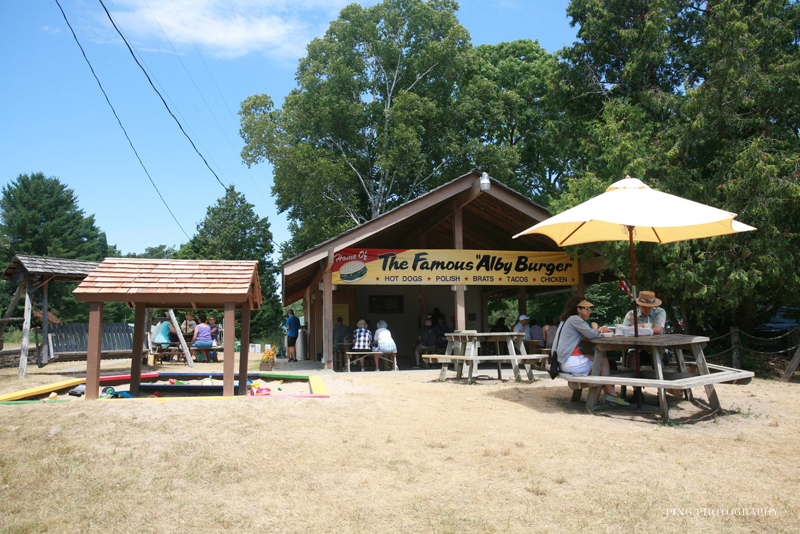 Located a mile and a half from the ferry dock, we are a must stop (and taste) on Washington Island. 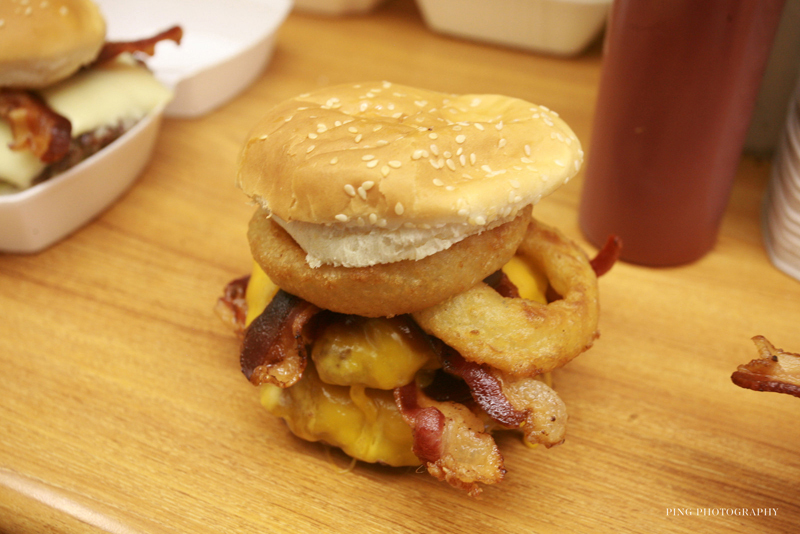 Burgers are our specialty and our ice cream is a real treat! On our lawn we have glider swings for adults, a sandbox with toys for children, yellow umbrellas and shaded picnic areas. 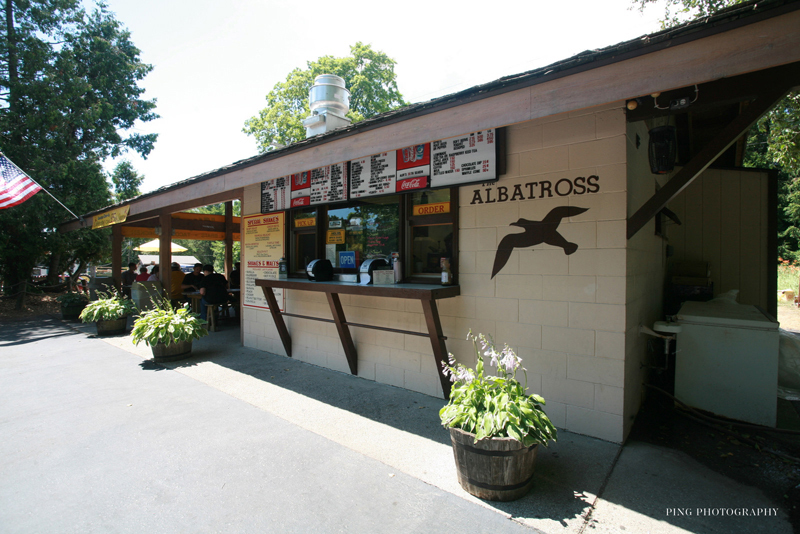 The Albatross is an Island landmark – a destination – an institution that has served generations. Destroyed by fire in 2002, it was rebuilt by popular demand, and our family continues to bring “smiles” to our devoted customers year after year. We love serving you! We love what we do! Open Weekends through Columbus Day Weekend. 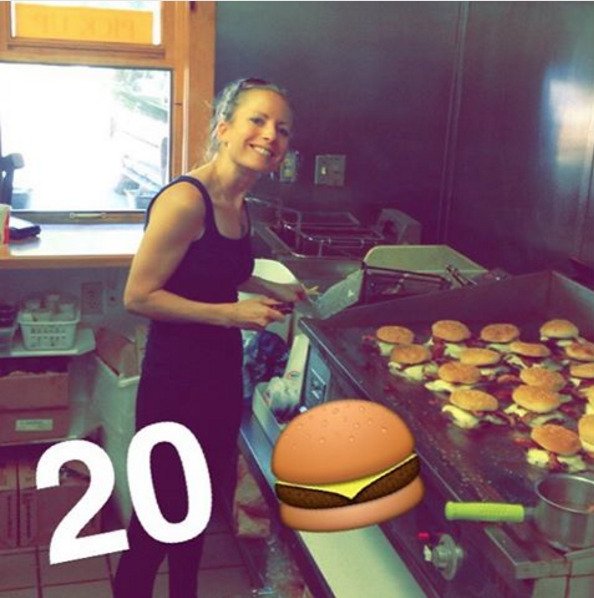 Burgers are our specialty. Our meat is ground fresh on the island and the patties are formed by hand. Our ice cream treats are to die for and include 60 flavors of custom made shakes and malts! There is a lot to choose from but we are a custom shop – you think it and we’ll make it! But we are not fast! For fast, go to Chicago. What's going on at the alby?